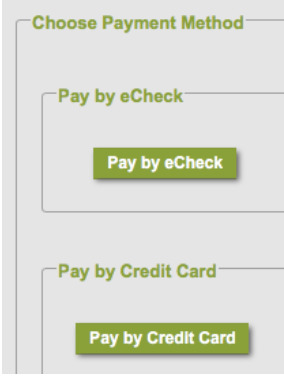 You can make a one time payment using our online bill pay service. Click below to login to your account and then follow the steps listed here if you have any questions. Enter your payment amount, payment method, review and Submit. You have the ability to setup recurring payments for your HOA dues each month. Click below to login to your account and follow the instructions to the right if you have questions. You’re able to view your HOA account information by logging in below. Use the steps on this page if you have questions on how to access your account information. 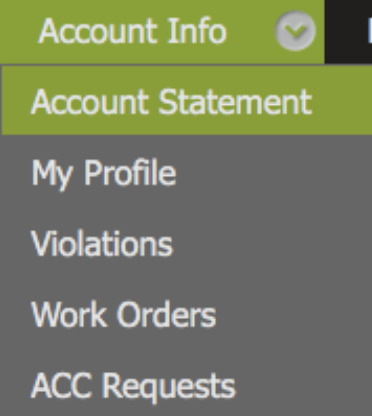 The account information screen displays the list of account activity, including charges, payments and current balance.